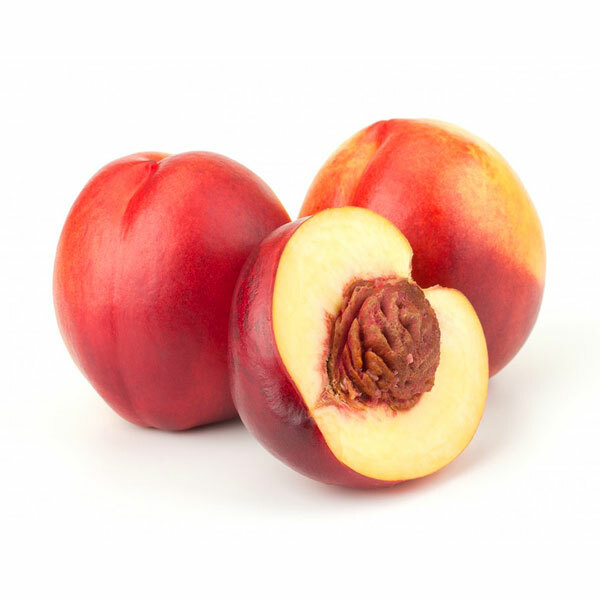 These nectarines have smooth skin, blushed with hues of ruby, pink and ivory throughout. Their flesh is an orange-yellow color. If you’re looking for flavor on the tangy side tangy, look for yellow nectarines – as they are more acidic and contain less sugar.